360° – Come on in! 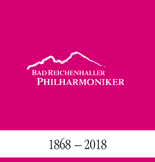 Bad Reichenhall is a popular convention town. The Königliches Kurhaus, Circular Concert Hall and the Lobby display the ambience of exclusive monarchic Bavarian spa architecture while offering state-of-the-art event technology and infrastructure. 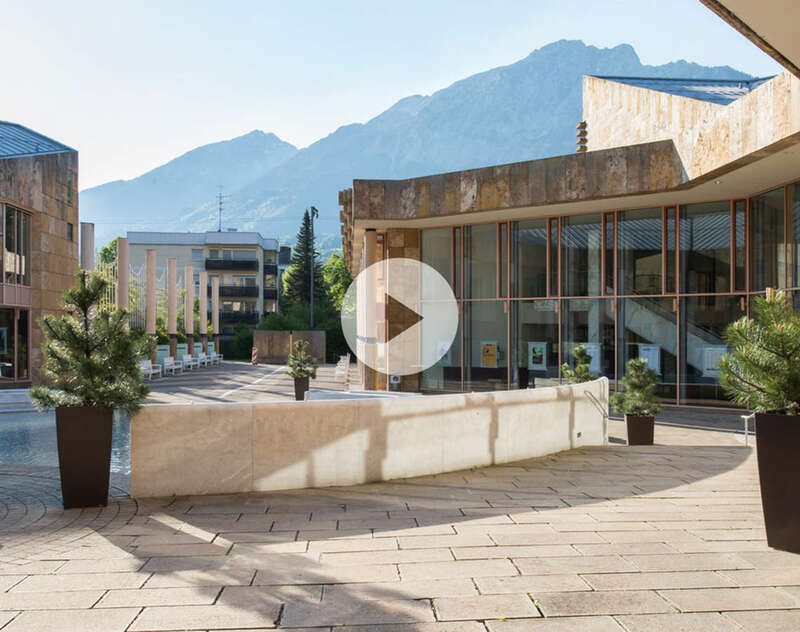 "Take a walk" with the virtual tour of Bad Reichenhall’s Cultural Center. The light-filled foyer already presents an impressive starting point. Welcome to the stylish, almost regal Königliches Kurhaus in Bad Reichenhall. "Stroll" through the rooms and let their stately setting inspire you. 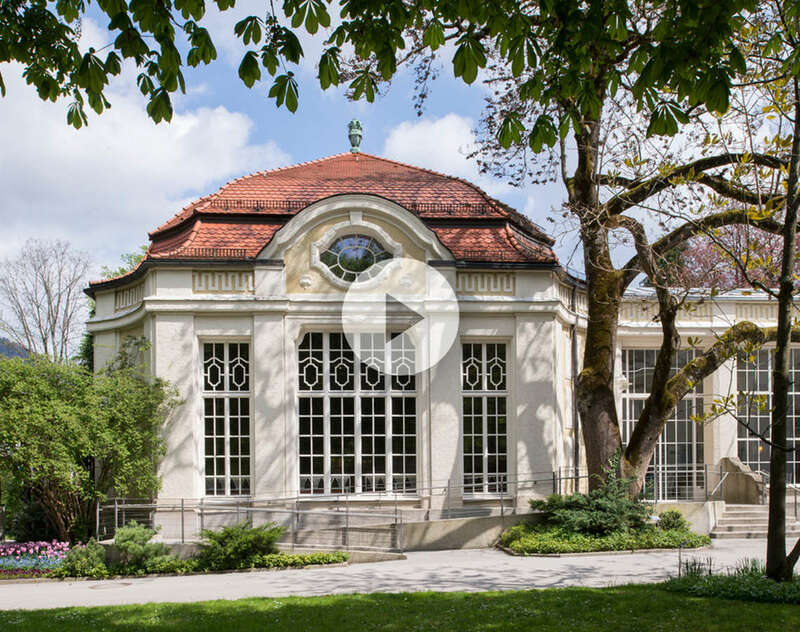 The Circular Concert Hall at the Royal Spa Garden Bad Reichenhall astonishes time and time again with its imposing dome construction. Take a look for yourself! 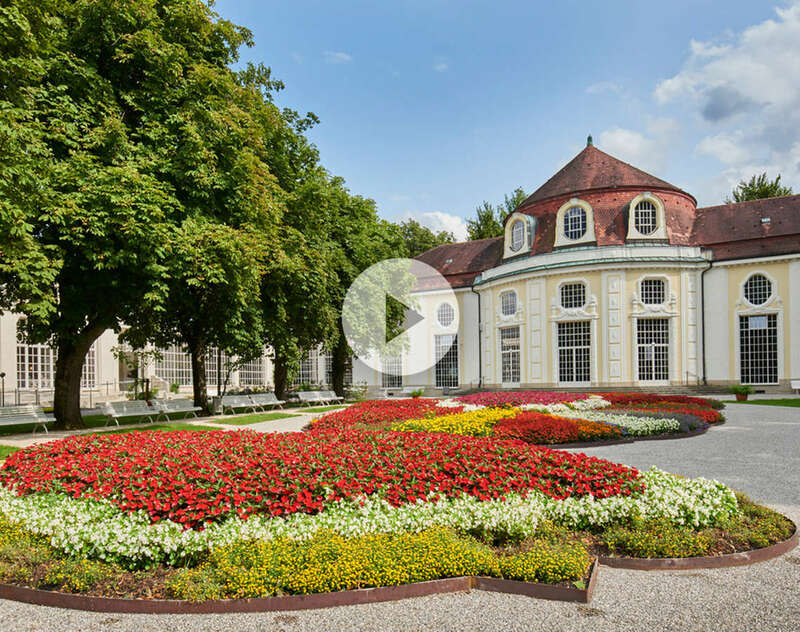 Take a virtual walk through the Königliches Kurhaus. Take a walk with our virtual tour of the Circular Concert Hall. 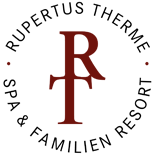 Take a walk with our virtual tour of the Lobby.